You are at:Home»Blog-News U can Use»Globalization – Are We Headed for a Geo-Political Recession? Globalization – Are We Headed for a Geo-Political Recession? While globalization has led to many advantages for supply chains/procurement organizations with access to cheaper labor, lower regulations, access to markets and spreading of wealth, it also means that we are all now tied into the global economy and subject to its whims. It is a system and any change in one part of the system has an impact on the entire system. For the longest time, our function has been able to mostly pay scant attention to global geo-political risks but it looks like that is about to change and change dramatically. Their summary is that with the recent election in the U.S., a G-Zero world is here – one without a “global leader”. They go on to cite many other incidents against globalization (unrest in the Middle East, BREXIT, etc.). 70 years where Americanization and Globalization were tightly linked is about to end leading not perhaps to a global depression (yes, they go there!) but a chance of a global recession. 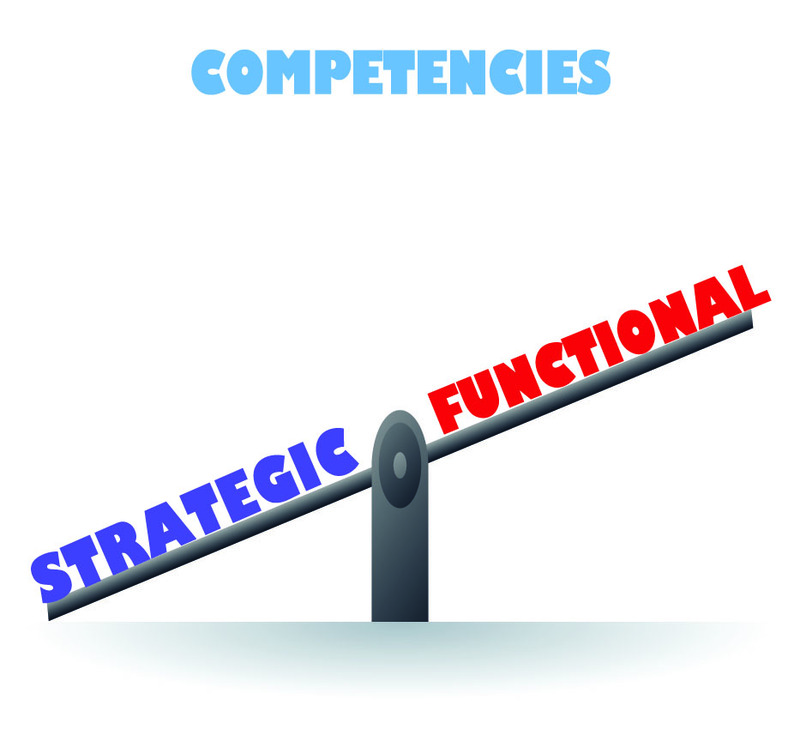 Flexibility and agility will become critical in your strategies and contracting. Existing trade agreements may give way to new ones which will significantly shift cost arbitrage – your current supply base may not be competitive tomorrow. New regulations and tariffs will have an impact on lead times. On-shoring and near-shoring will become competitive again and your ability to exploit those opportunities will create competitive advantage. Your ability to get in front of all these will position you in a new strategic leadership and strategic advisor role. Not only will you have to navigate this for your function but it also provides you an opportunity to provide intelligence and guidance to all other functions in your company – to finally grab that coveted Strategic Advisor role. The question is, are you up to the challenge? Take the Next Practices survey to assess yourself against the rest and the best and we will send you a comparative analysis.